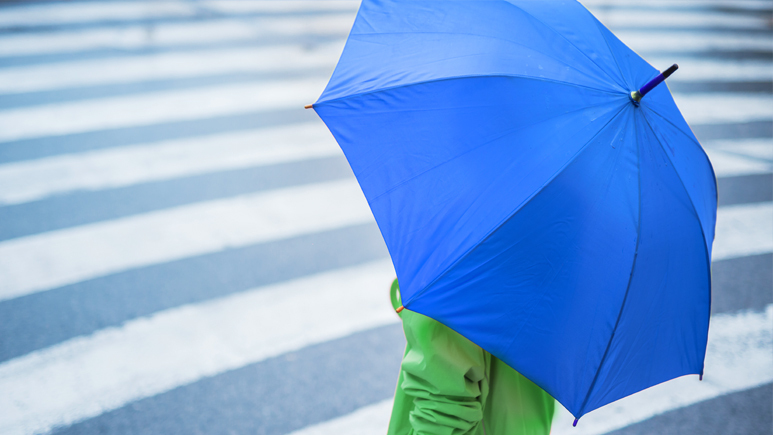 Investors may overlook a serious risk to their net worth — creditor risk — and as a result not carry excess coverage such as umbrella insurance. Parents may also want to prepare some documents such as a health-care proxy before their child leaves for college in case of an emergency or illness. Some investors start the new year with resolutions to improve their financial situation, and many include an emergency — or rainy day – fund for unexpected expenses. A limited liability company (LLC) is among several strategies that may help protect assets from creditor risk. Congressional Republicans this week introduced the American Health Care Act in a move to repeal and replace the Affordable Care Act. Following more than a year of calling for the repeal and replacement of Obamacare, President-elect Donald Trump will take his case to Congress. Parents may face challenges trying to help their child in an emergency at college if they do not have a health-care proxy or power of attorney. 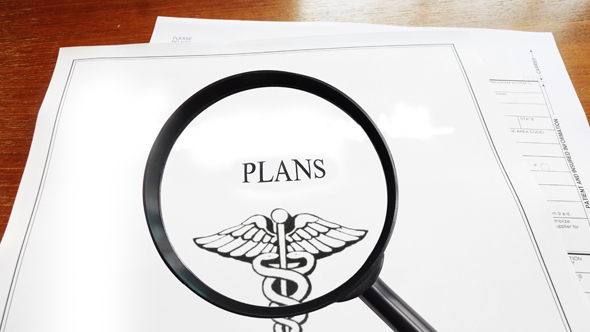 Preparing for adequate health-care coverage in retirement is an essential element of financial planning.